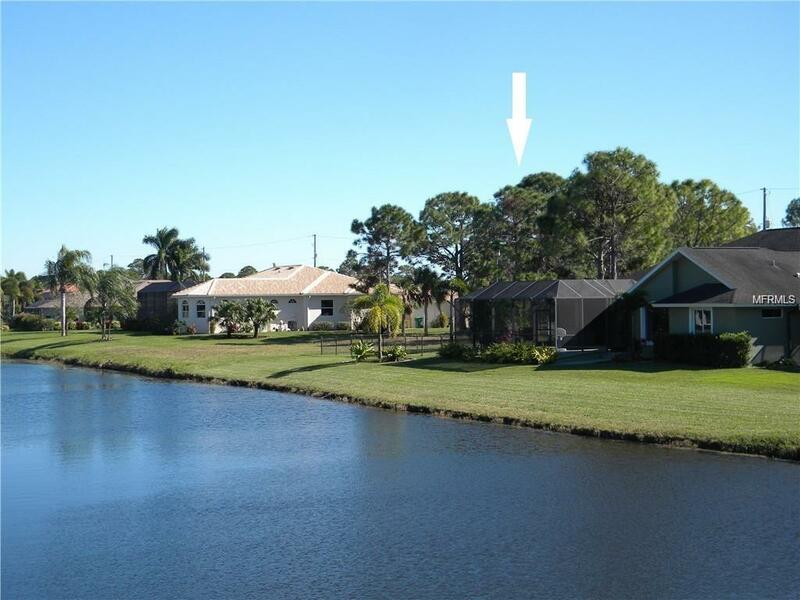 Build your Dream Home on this oversized Waterfront Home Site in an area with booming construction, public water and sewer, right on Rotonda River! 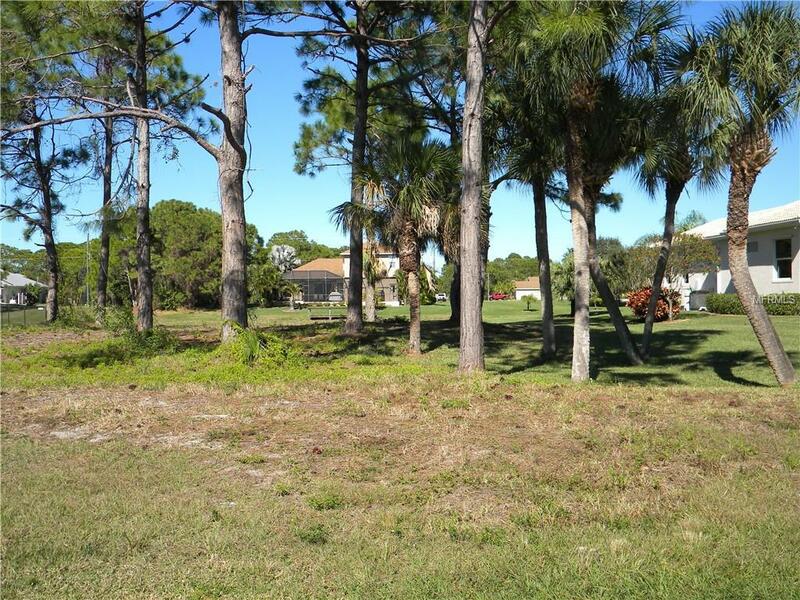 The lot is 91' wide, wider than most oversized lots in this area, and is cleared except for a few pine trees. The view of the water and wildlife from your sparkling swimming pool will be magnificent! 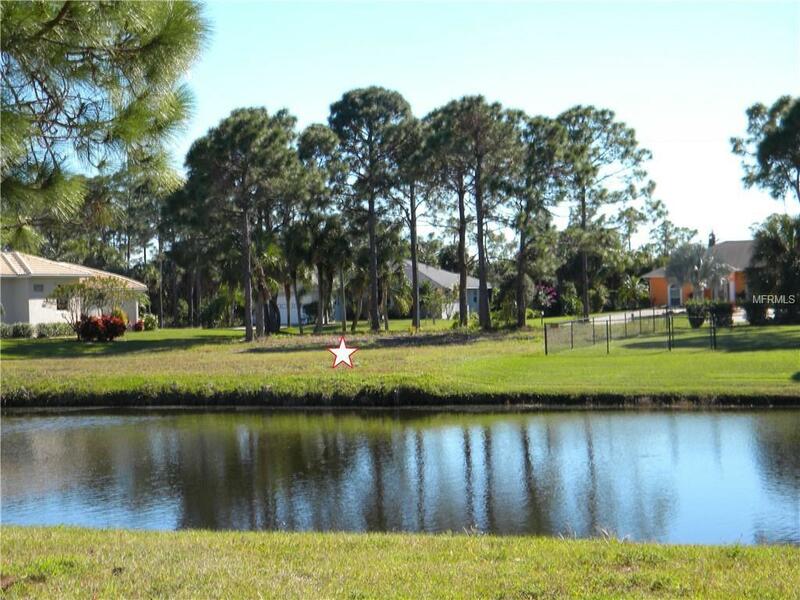 The beautiful homes on each side of this property were built on larger lots with wide setbacks from your property line, giving you the privacy a double lot provides, as well as lower taxes and HOA fees than that of a double lot. You can pump water from the canal for lawn irrigation for another cost savings! 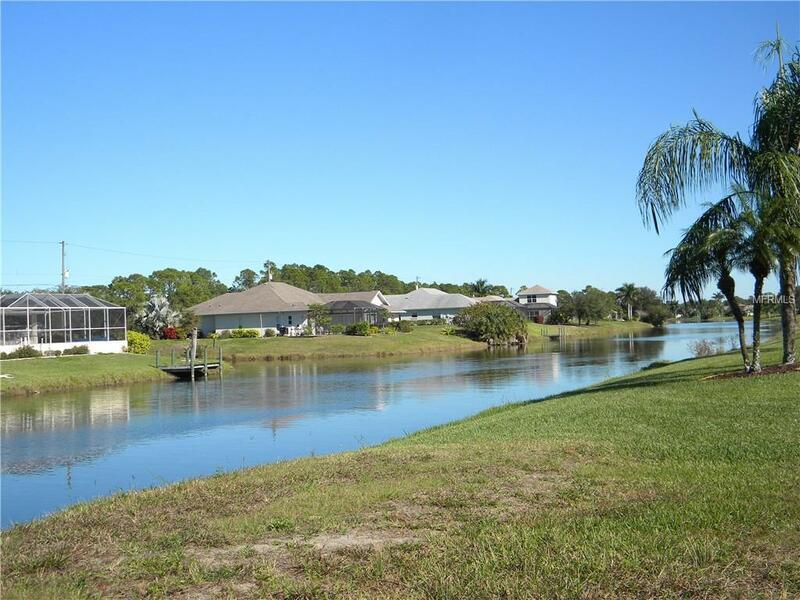 With HOA approval, build a dock for your boat or kayak, and navigate Rotonda River from your backyard. Rotonda West is a highly desirable golfing community with 5 premier courses and clubhouses where you can have amazing meals and drinks with your friends and neighbors, whether you like to golf or not. This popular community is convenient to several airports, beaches, restaurants, shopping, some of the best fishing in the world, and marinas. Walking trails are also near for amazing bird and nature watching. Do not miss this rare opportunity. Visit the site and Call Today for your slice of paradise! Pet Restrictions Normal Household Pets.